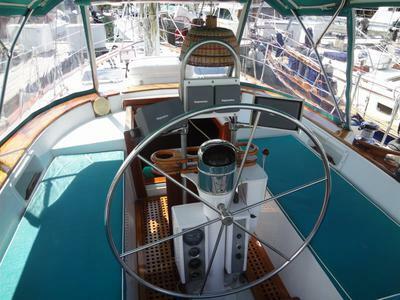 42' Endeavour Sailboat FOR SALE. Kept in EXCELLENT condition! Kept at Compass Point Marina in St. Thomas, U.S. Virgin Islands. 'Jammin' is being offered for sale for the first time by the original owner Edward C. Seebach. Vessel owner purchased 'Jammin' new from Endeavor Yacht Corp, located in Largo, Florida in 1985. She was sailed from Florida to the U.S. Virgin Islands, St. Thomas. 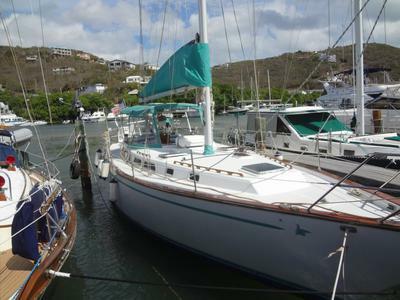 'Jammin' is a one owner 42 Endeavor kept at Compass Point Marina in St. Thomas. I have extensively sailed the Caribbean from Puerto Rico down to Trinidad and every island in between many times over the years. 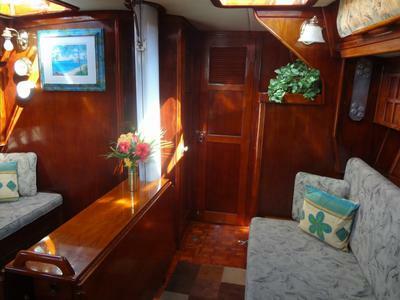 'Jammin' is in great condition and has been well maintained and is ready for cruising. 'Jammin' has been recently surveyed, January 2015. Displacement 19 Gross tons; 17 Net tons; 25,000 lbs. Rigging:	Sloop/Cutter rigged. 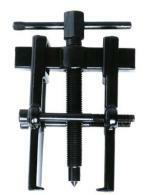 (Harken) roller furling head stay system. Sails and Canvas:	Dacron cruising sails. StakPak sun cover on boom. 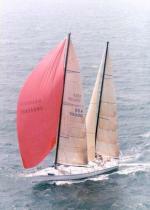 Biminis top fitted with detachable weather curtains. HI Phill, thank you for your response. If you could please call Ed the owner 414.426.7101, he will be able to provide you with the additional information requested. Please let me know if you have any other questions. Thanks! Note to people looking for more info. If you (like Phill) are looking for more pics, please contact the owner directly through the email address in the advert, or put your own email address in your comment so the owner can contact you.